She drew a whole series of League of Legends female Champions now which was started with this Diana – The Scorn of The Moon Illustration. But also the newer characters like Jinx and Vi are included now! 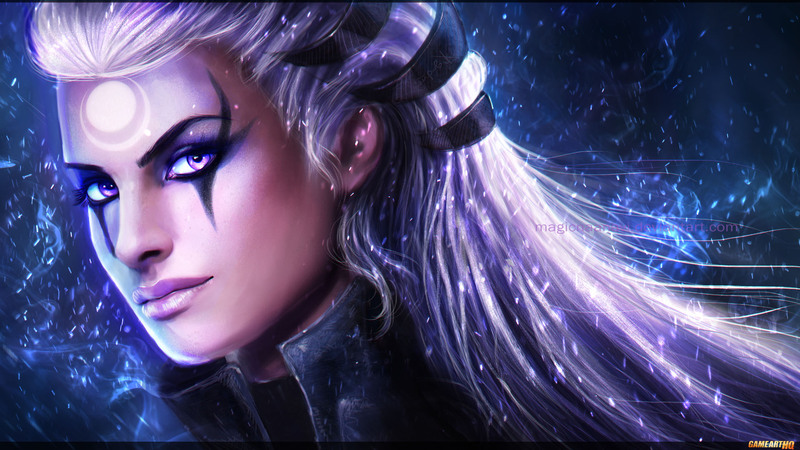 This is the 2nd time Anavia got featured on Game-Art-HQ after her take on the Engineer Diva from Guild Wars 2 last year.